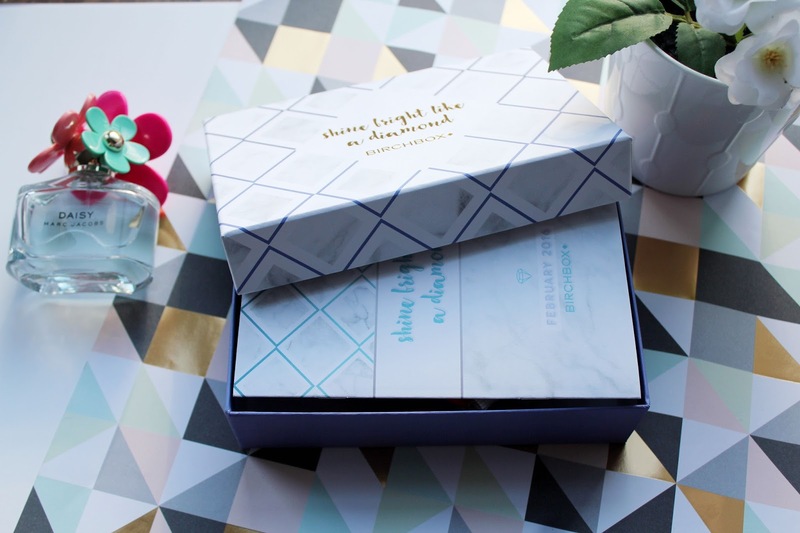 First of all I'm obsessed with the packaging for this months box. I think it's very aesthetically pleasing. 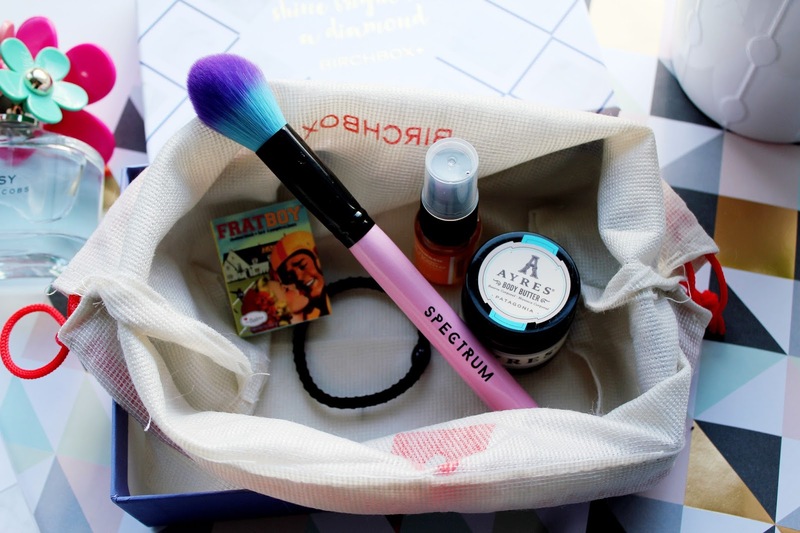 One thing I do love about Birchbox is that each month no box is the same, I seem to have a collection of multi-coloured (and patterned) boxes in my room! LOC One and Done Shadow Stick (RRP £8) This month sees the launch of Birchbox's in house beauty line Love of Color (LOC). 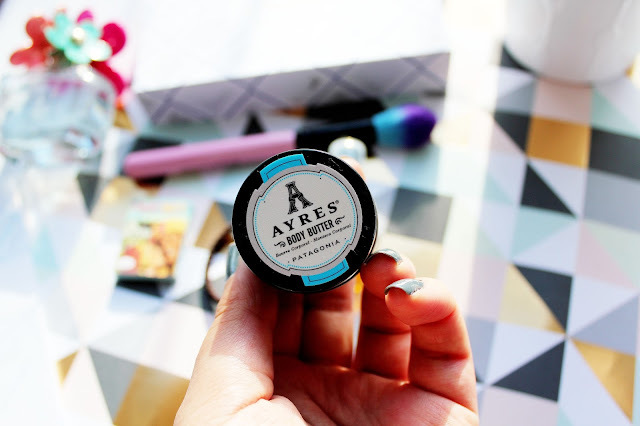 Each product in the range is made to fit in your handbag and be perfect for doing your make-up on the go. I've actually already used this product this month and it's so cream (and easy to blend) which I love. 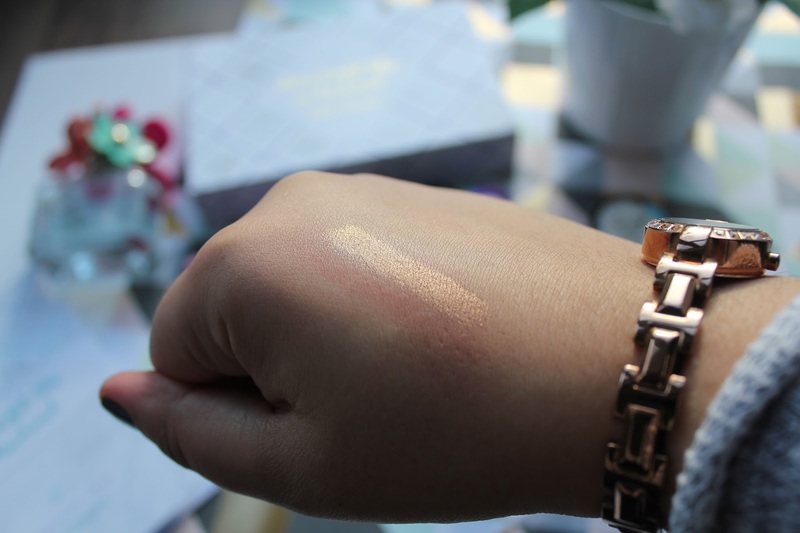 It's a gorgeous colour which works well with my skin tone and it's so shimmery too. 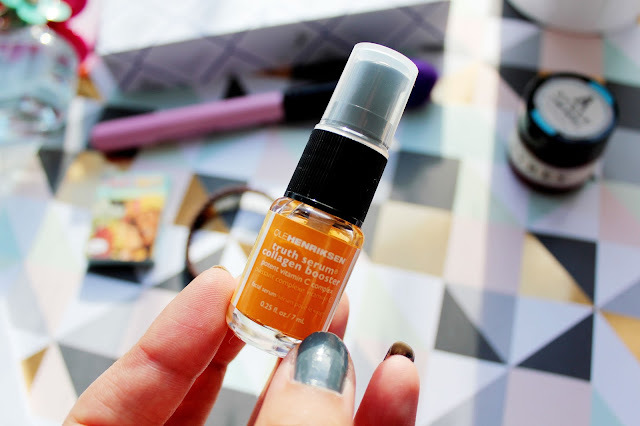 Ole Henriksen Truth Serum Collagen Booster (RRP £47) What I love about Birchbox is I am able to try out the high-end skincare products I'd never splurge on. 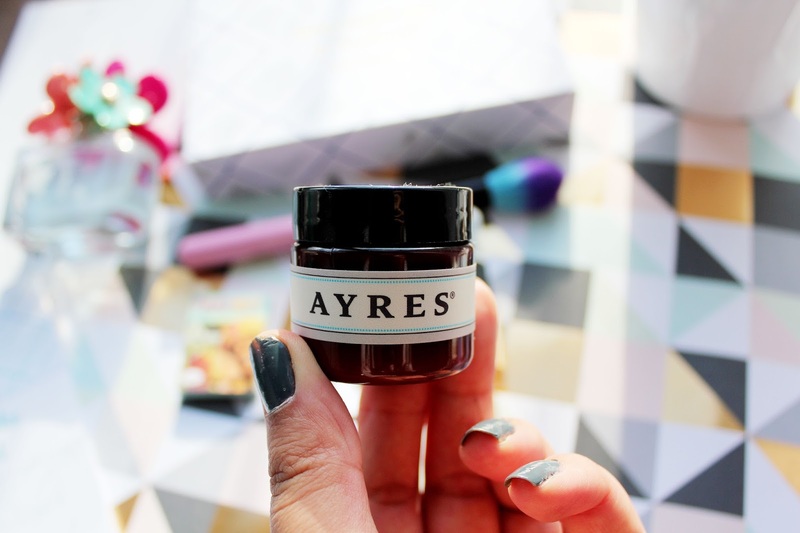 I am getting more into skincare and I definitely think it's something you need to invest in (especially as you get older!) I've heard good things about Ole Henriksen so I'm looking forward to trying this. Ayres Body Butter in Patagonia (RRP £19.50) One thing I really love at the moment is body butters. I'm hating the weather right now as it dries my skin out but body butters and moisturisers have been my saviour! This body butter is made of a plant based formula with shea butter, Vitamin E leaving your skin feeing soft and hydrated. Also this body butter smells AMAZING! L.Erickson Grab and Go Ponytail Holder (RRP £11.50 for a set of 15) What I'm really liking at the moment is the amount of new hair ties which are around which leave your hair kink free, snag free etc. There's one bobble in this box and it's perfect for keeping your hair out the way and it's metal free. 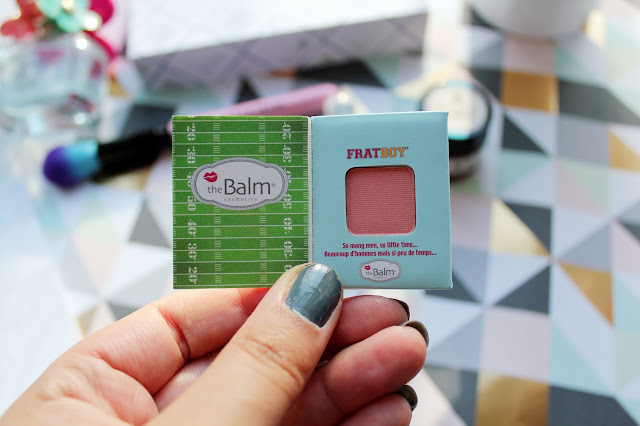 The Balm Frat Boy Blush/Shadow (RRP £15.50) TheBalm are one of my favourite make-up brands, you may have seen my post about how much I love TheBalm here. 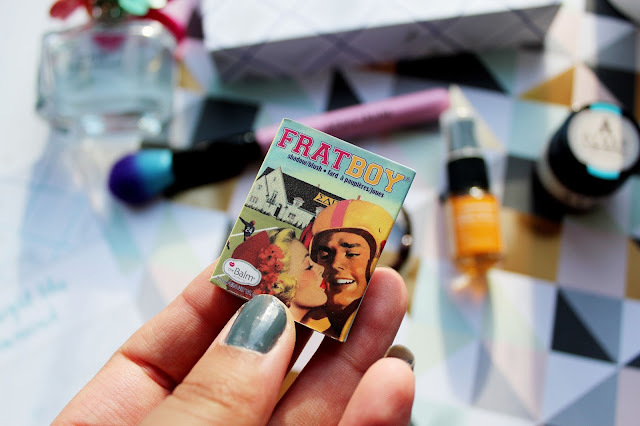 I've heard so many good things about the Frat Boy blush and I was so excited to see a sample of this in this months box. The only downside is that the sample is SO small like how are you supposed to apply blusher with this? (I'm going to have a go anyway) what this sample would be so good for would be when you're off on holiday and travelling with hand luggage and have limited space. 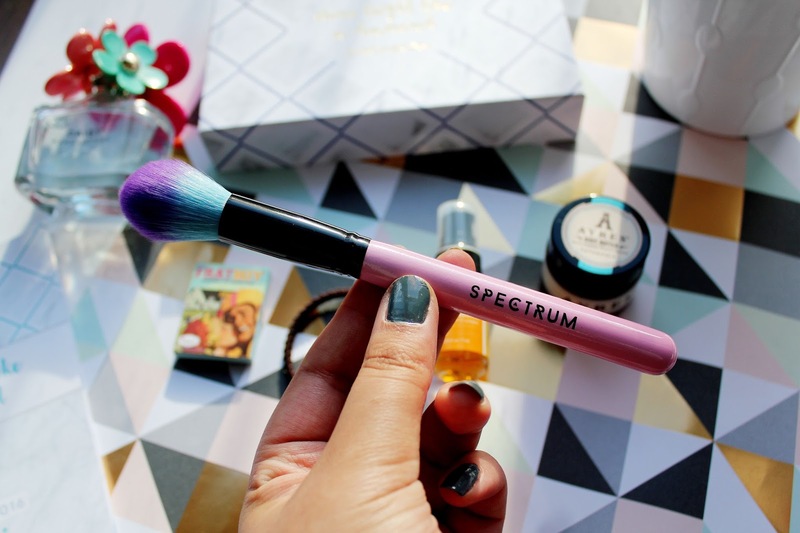 Spectrum Collections Tapered Powder Brush (RRP £7.99) I was BEYOND excited when I saw that this months box had one of the newest Spectrum brushes inside. I've got a set of brushes from Spectrum (you can check the post here) and I love them. They are such good quality and also they are super pretty to look at (and Instagram) haha! I have been using this for my powder but also as a bronzer brush. Also you need to check out the full collection here (it's only £35!) It's so pretty! 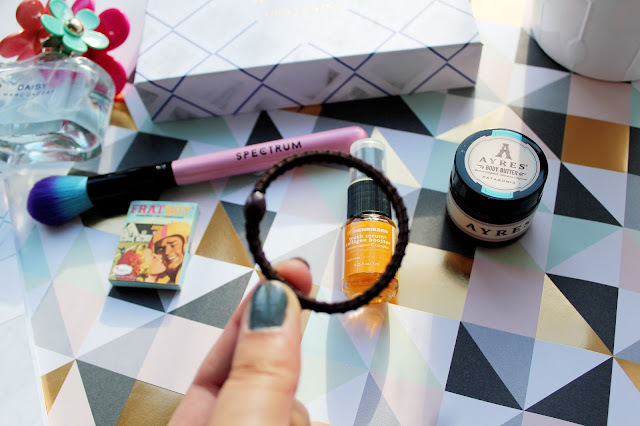 If I had to compare the my most recent few Birchbox's this is definitely my favourite. 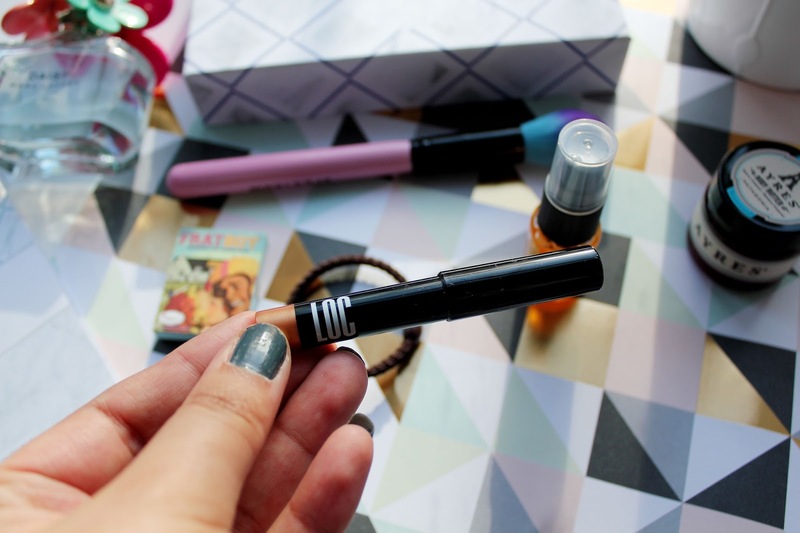 I'm loving the LOC cream eyeshadow pencil and the Spectrum brush and the body butter smells beyond amazing! 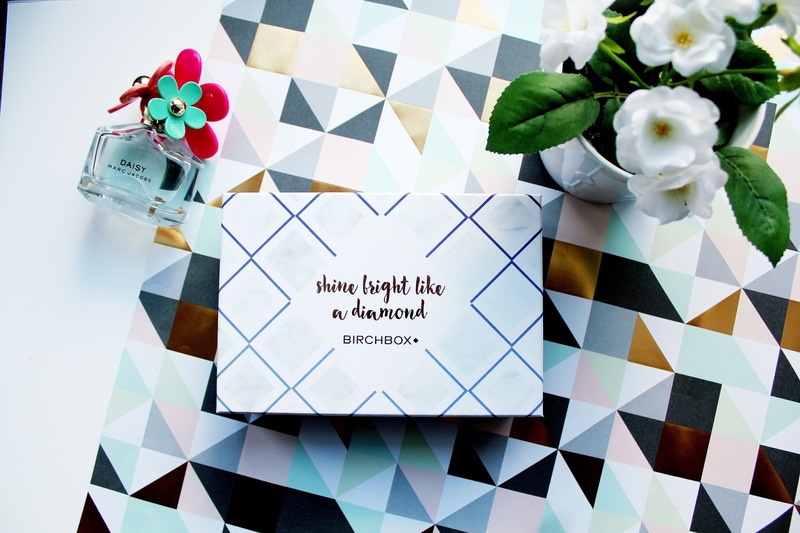 You can sign up to Birchbox here for only £10 a month + £2.95 P&P. Nice review! I have yet to try these products!